Erica focuses her practice on business and real estate transactions, and has a broad range of experience in other areas of law, including civil litigation and various debtor-creditor issues. 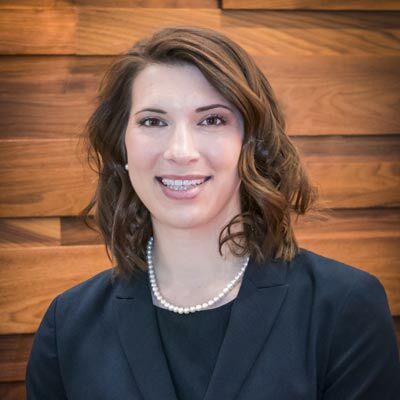 Erica is licensed to practice in Oregon and is admitted in all Oregon state and federal courts. Erica graduated from Marquette University Law School in 2012, where she served on the Marquette Sports Law Review and received her Sports Law Certificate from the National Sports Law Institute. Prior to law school, Erica attended St. Ambrose University, where she earned a B.A. in Management and Sports Marketing. Erica is active in the Portland legal community and serves as the president of her cycling team, Team Oregon. In her free time, Erica enjoys cycling, hiking, and spending time with her husband and two dogs.